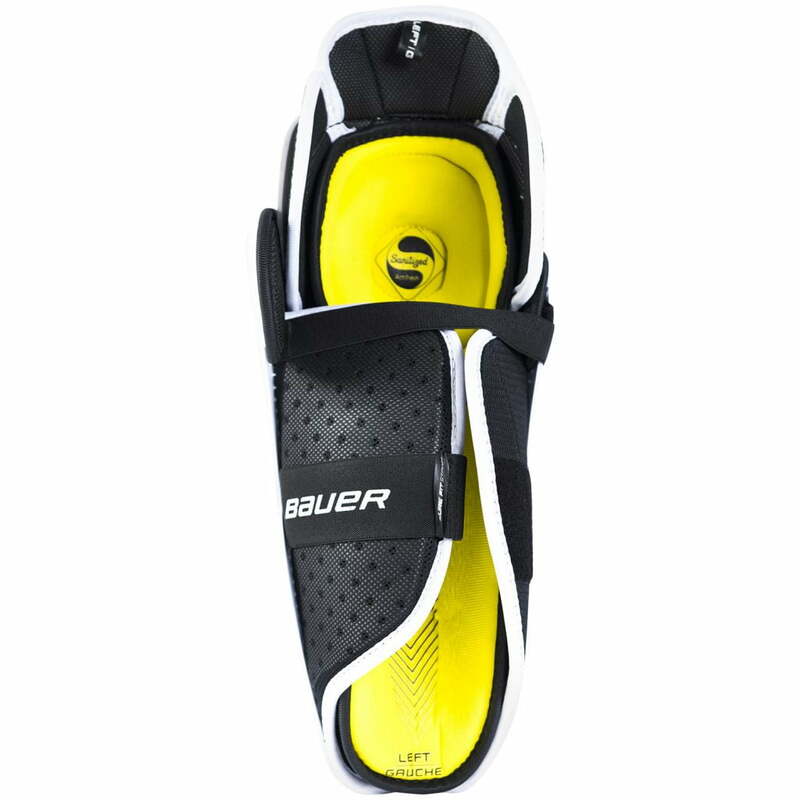 Bauer Supreme Elite Senior “Exclusive” Shin Guards | Sports Etc. 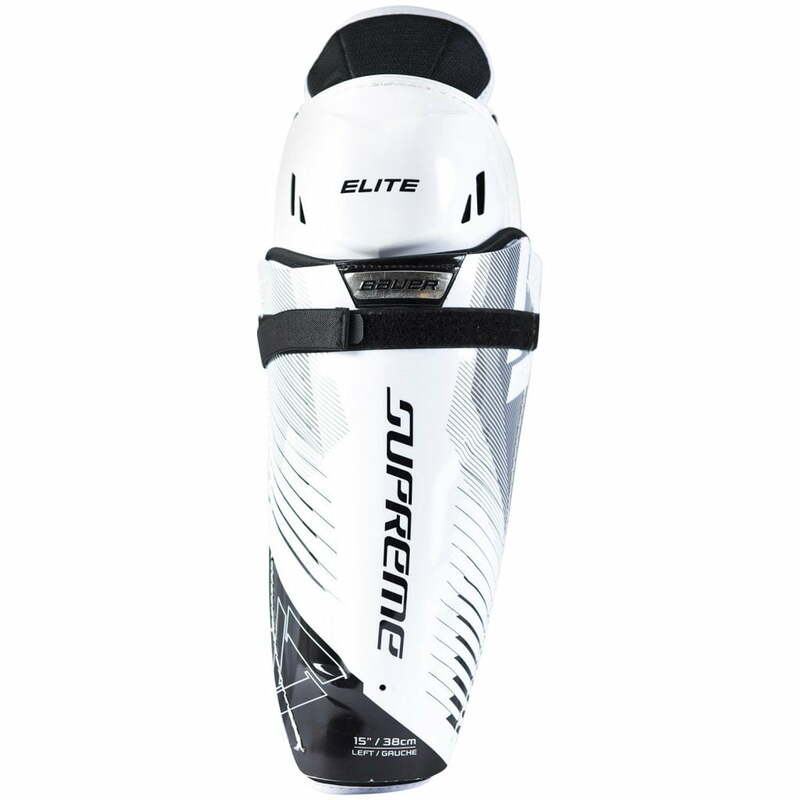 The Supreme Elite Hockey Shin Guard is about value, comfort and the ultimate in added protection. 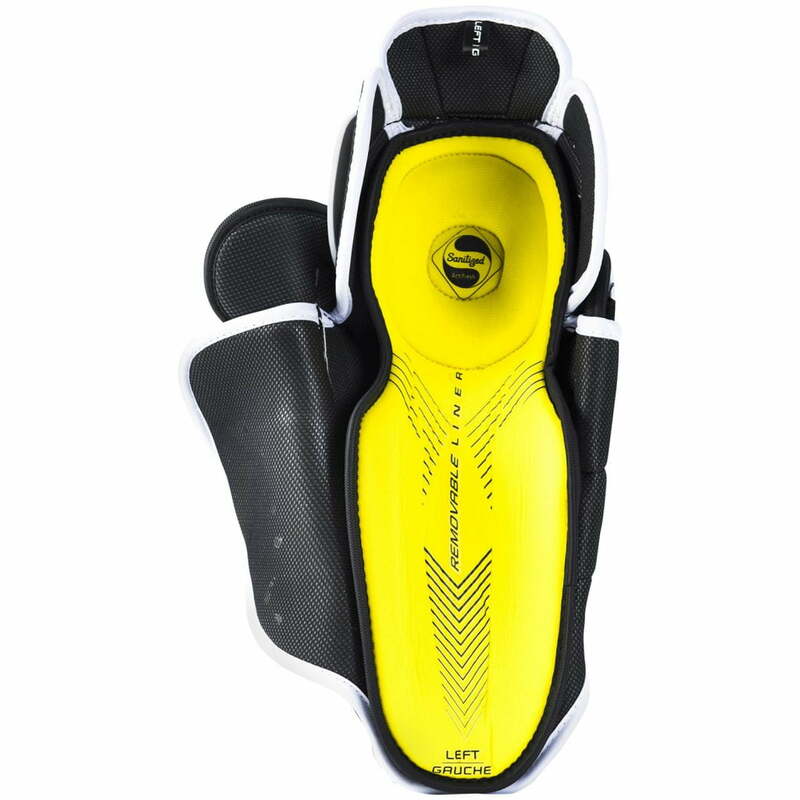 What our hockey specialist experts have done here is taken many of the features you would normally find on the Supreme 150 and integrated them flawlessly onto this best-in-value hockey shin guard. Available exclusively at Source For Sports retailers. Sports Etc Performance To Value Rating– 9 out of 10. Excellent value shin pad. Solid mid-level protection at a cheap price point. Perfect for any mid-level player or below.